Being a nation of innovators and tech savvy individuals, Australia ranks among the highest users of bitcoin per capita in the world. Although there are numerous cafes and other retail stores in Melbourne accept bitcoins for payment, unlike online e-commerce businesses which number over 100k, bricks and mortar businesses have been relatively slow to embrace bitcoin payments. It all comes down to education and when business owners understand they’ll benefit from more customers, save money on transaction fees, have zero risk of fraud and its completely free to set up, most agree it makes sense to test out Bitcoin. RAINBOW KARAOKE is the largest KTV bar in Melbourne and it is also the first KTV bar with personalized themes. 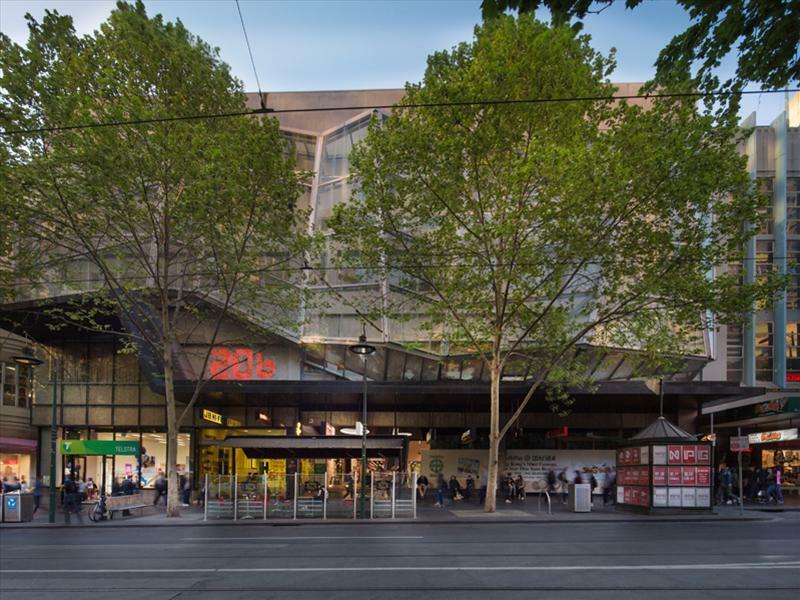 You would have different new feelings for each time you come as it has 44 private rooms with individualized renovation, among which there is one 48-square-meter multifunctional hall which is the largest in Melbourne and three top VIP rooms. The super-large multifunctional hall can accommodate 35 people at the most and is suitable for all kinds of parties and companies’ business activities. The renovation of the three top VIP rooms is luxury and elegant. It is your preferred choice for private party as each private room has special service personnel to provide intimate services. 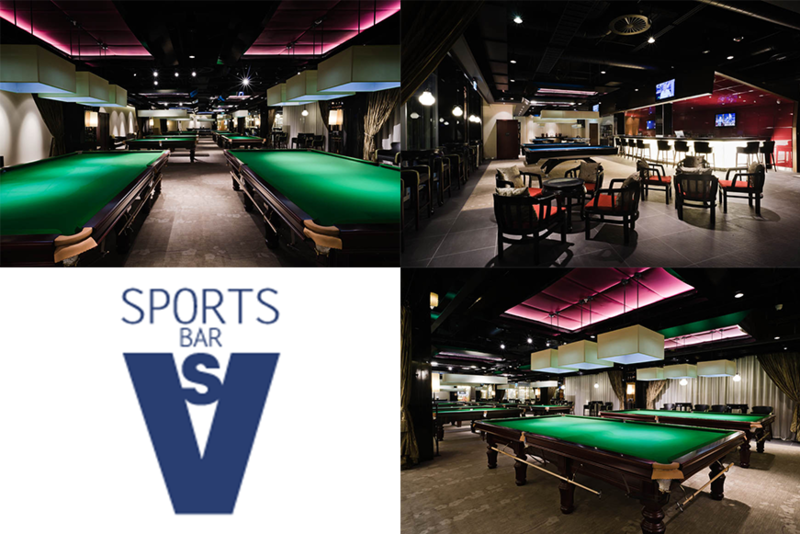 With graceful environment, VS SPORTS BAR has 6 Nine Ball tables, 9 Eight-Ball tables and leisure area, where there are bar counter and rest area. You can enjoy drinks and desserts that is meticulously prepare for you in the leisure area. The VS SPORTS BAR will regularly hold various matches which will enable you to have competition with other people. True to its name, Lost Heaven is hidden in one of Bourke Street’s many arcades and is perfect for foodies who like to experiment and push their sensory boundaries. 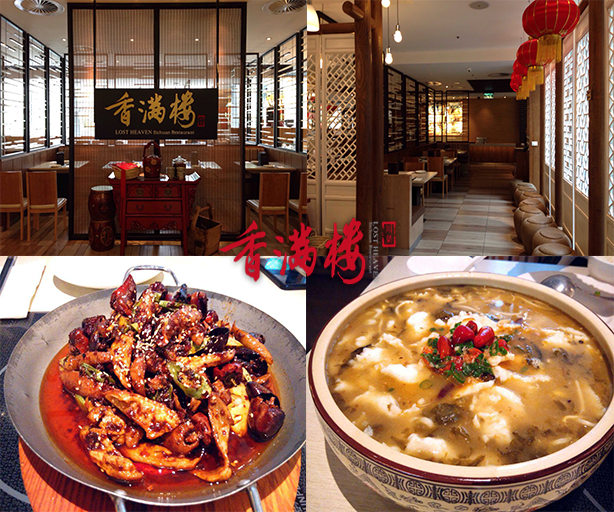 Lost Heaven, where chilli is king, puts a modern twist on traditional Sichuan dining while embracing bold and mouth watering flavours, which come from garlic and chilli, as well as the unique flavour of the Sichuan pepper. The venue’s interior exudes sophistication with a soft color palette of red, which is contrasted against natural timber and complemented with hanging lights that create a modern Chinese feel. The spacious venue has several ‘zones’ which break up the 600 square metre areas that caters for 250 diners. It is perfect for any occasion from intimate dining to bigger groups. Xiang Club, AXF Entertainment’s premier, invites you to a high-end Day Spa Club. Having an impressive 2300 square metres and positioned strategically in the heart of Melbourne, Xiang Club offers top notch services, with a holistic approach to wellbeing, a perfect combination of enjoyment, entertainment and rejuvenation. 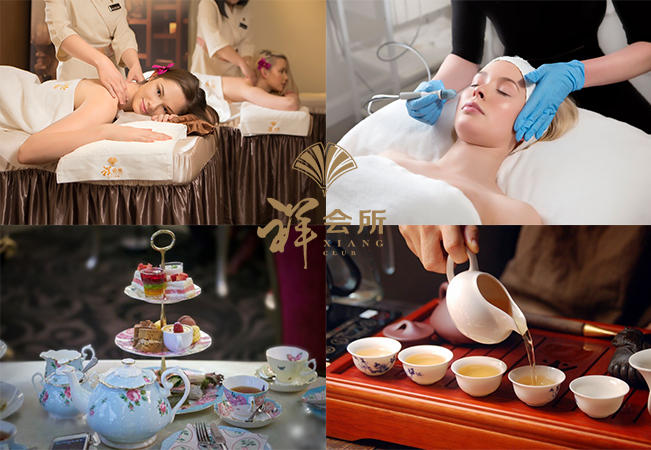 You will be spoiled from head to toes by our treatments, which include body treatments, invigorating massages, professional skin treatments, tranquil spas, open-bar areas, and traditional tea ceremonies. All for your personal enjoyment. You will also be pleasantly surprised by Xiang Club’s Renaissance-style luxury, incorporating modern facilities and most suitable environment for all types of events. Whether it’s a business meeting, social gathering with friends, or a relaxing escape from the hustle and bustle of city life, you will find an oasis of relaxation here.